We supply operated Road Sweepers throughout the whole of Staffordshire. 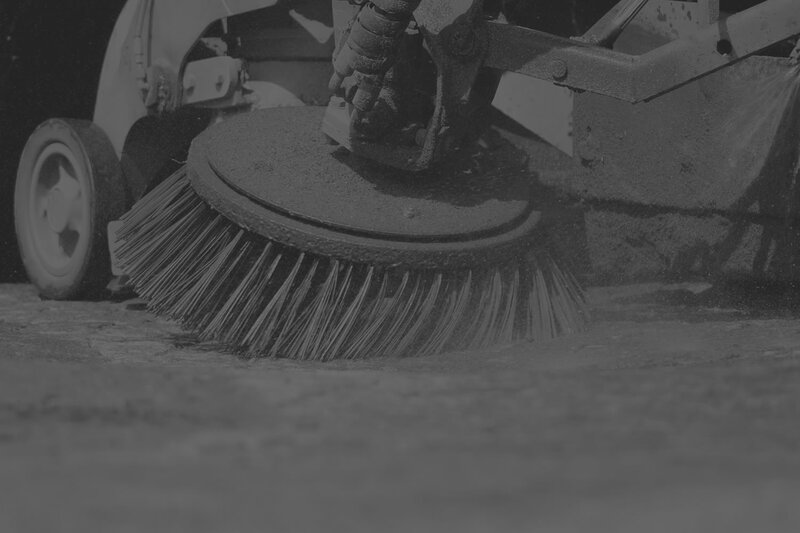 All the sweepers we supply have Gully Emptying and Jetting facilities. We can also supply Whale Tankers and Jetter Units. Our Road Sweeper operators are experienced in sweeping Building Sites, Construction Sites and Access Roads, Forecourts, Spillages and Gullies. Our service includes either a one-off visit or on-going and long term contracts. We have built our reputation by consistently providing an excellent service to our Customers. We supply Road Sweeper Hire & Roadsweeper Hire in and around the Stafford area including Stoke on Trent, Uttoxeter, Rugeley, Burton on Trent, Leek, Kidsgrove, Cannock, Lichfield, Brownhills, Tamworth, Burntwood, Stone, Cheadle, Keele, Branston & Stretton. We also supply Road Sweeper Hire in Derbyshire, Nottinghamshire, Leicestershire & the Midlands.